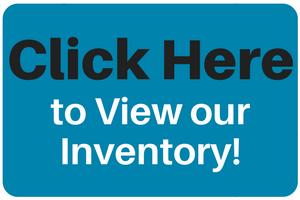 Looking to add to your vehicle arsenal? Or maybe you just want to upgrade your current clunker to something a little shinier? Then you’ve come to the right place! Here at Ultimate Motors, we offer a wide selection of pre-owned luxury vehicles that offer the drive and features you want, at an affordable price. 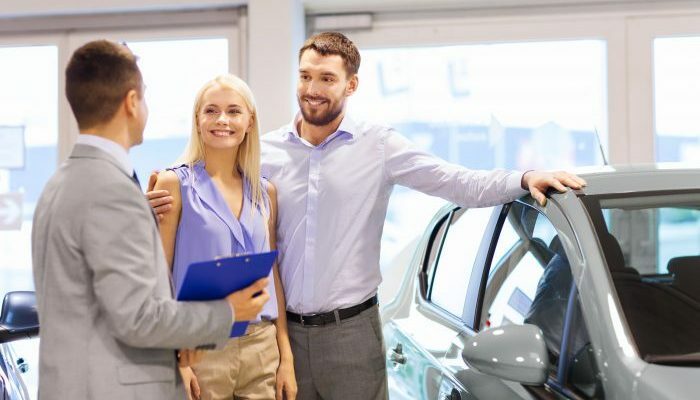 So, if you’re ready to make the plunge and begin the car-shopping process, here are a few things to look for when shopping for a pre-owned luxury vehicle. There are a lot of vehicles out there and a lot of potential to get the specs and features you’re looking for. So make sure you do your research to find the make and model you’re looking for and make sure it has the features that are a must-haves for you. Pictures can give you a good idea of what you’re in store for with a vehicle, but they’re limited in the info they can give you. While 35 inches may seem like a lot of legroom on paper, you won’t know for sure whether or not it will feel cramped until you get behind the wheel. When it’s time for your test drive, be sure to check for any leaks or other issues under the hood to be sure there aren’t any glaring issues. The fun thing about luxury vehicles is that they usually come filled to the brim with great interior features. Be sure they’re all in working order by trying everything out during your test drive. Check out the dual-zone climate control, second-row entertainment system, Bluetooth connectivity and whatever else you might find inside your new vehicle. If you’re ready to get behind the wheel of a new-to-you pre-owned luxury vehicle, take a look at the models available here at Ultimate Motors and give us a call or contact us online and we’ll be happy to set you up with a test drive in the model of your choice. This entry was posted on Tuesday, November 28th, 2017 at 7:03 pm	and is filed under Tips and tricks. You can follow any responses to this entry through the RSS 2.0 feed. You can leave a response, or trackback from your own site.